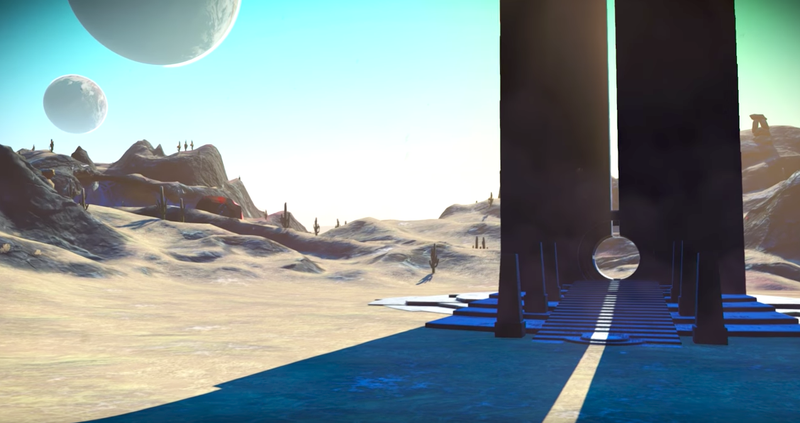 No Man’s Sky has been updated for the third time since Atlas Rises. No Man’s Sky has been updated for the third time since Atlas Rises. The 1.33 patch fixes a lot of small issues, like missing mission markers and text truncation. It also makes it so the terrain editor isn’t built with a full charge—dammit.